Have something to cherish and remember these special moments of celebrating your anniversary with our Happy Occasions line by Pavilion. Gold, gray and white accents make these products simple, classy and timeless. 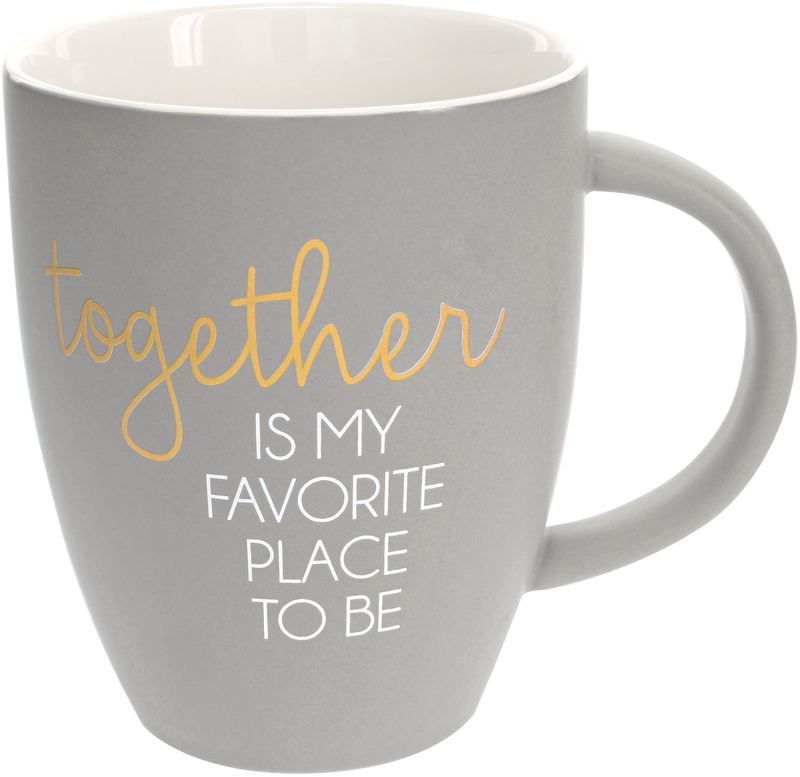 Enjoy remembering how special you are to your significant other with large 20 oz coffee cup.